FREE 8 Song Country Music Playlist! You are here: Home / FREEbies / FREE 8 Song Country Music Playlist! Here’s a fun FREEbie for all you country music lovers! 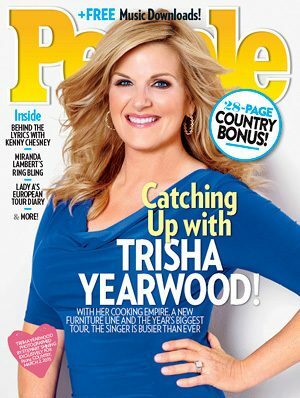 Get a FREE 8 song country music playlist from People magazine! Just head over here and click the “Get Code Now” button to get your unique code. Then, click the black “Get it FREE on iTunes” button and click “Redeem” in iTunes to get your FREEbie! This is only available until the FREE codes run out, so make sure you hurry to get yours!